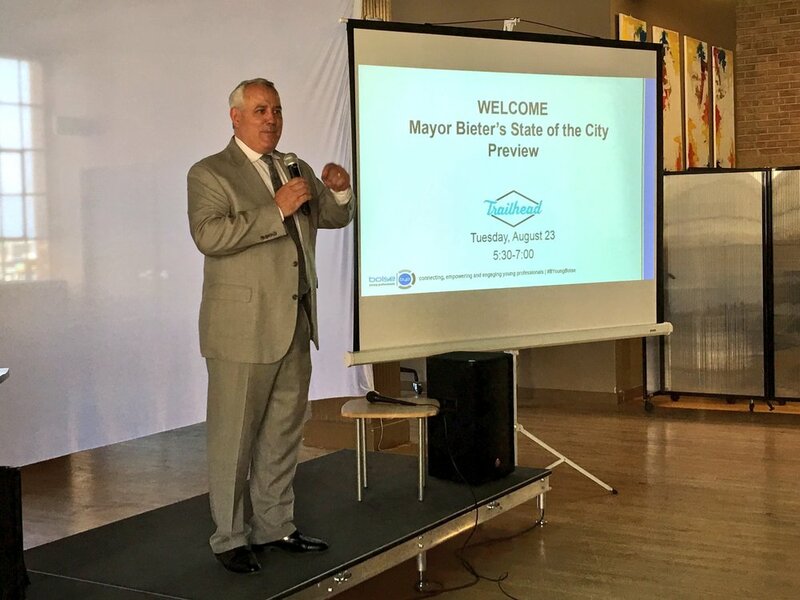 BOISE – At a recent “State of the City preview” event hosted by the Boise Young Professionals group, Dave Bieter dropped a scoop. A source in the room at the smaller BYP event tells me the mayor hinted during a Q&A session at a stadium proposal for Boise in “the next six to eight months.” Perhaps knowing that the piece of knowledge was not ready for prime time, he followed up by noting that, in the past, developers have been cross with him for announcing things before they are ready. Three cities are wrestling behind the scenes to get a stadium project up and running – for the minor league franchise Boise Hawks, a minor-pro soccer franchise – or both. 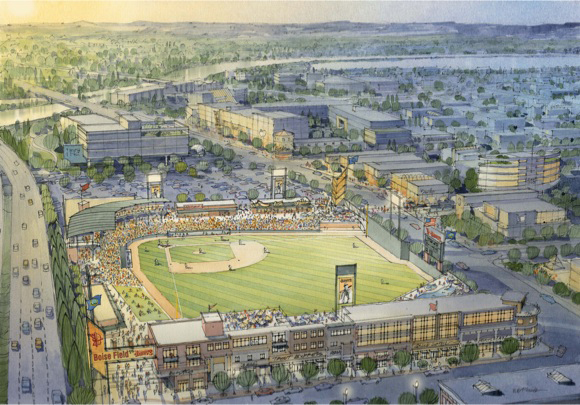 In addition to Boise’s ballpark bid, the city of Meridian would love to build its own field of dreams, and Garden City, current home to the so-called “Boise” Hawks would love to find a way to keep stands filled with fans in the city by the river. A stadium has long been dreamed about in the west portion of downtown – current home to endless stretches of empty lots that used to hold car dealerships and the like. The relatively tight block sizes could make this a challenge. 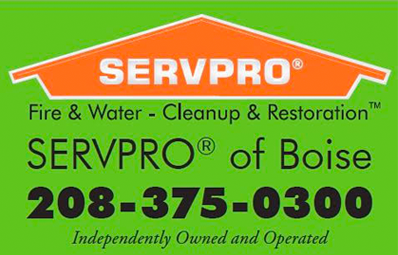 A group known as the Better Boise Coalition – an organization formed expressly to support a new stadium project – features images of this idea on its home page. However, likely sites for the west downtown stadium have been earmarked for a College of Western Idaho campus and a housing project from Local Construct. BBC released a 2011 feasibility study for the project. For a short time, Gardner Co. raised the idea of a soccer stadium on Parcel B at 10th & Front – but changed course, instead deciding on a mixed-use project with office, retail and a small hotel. 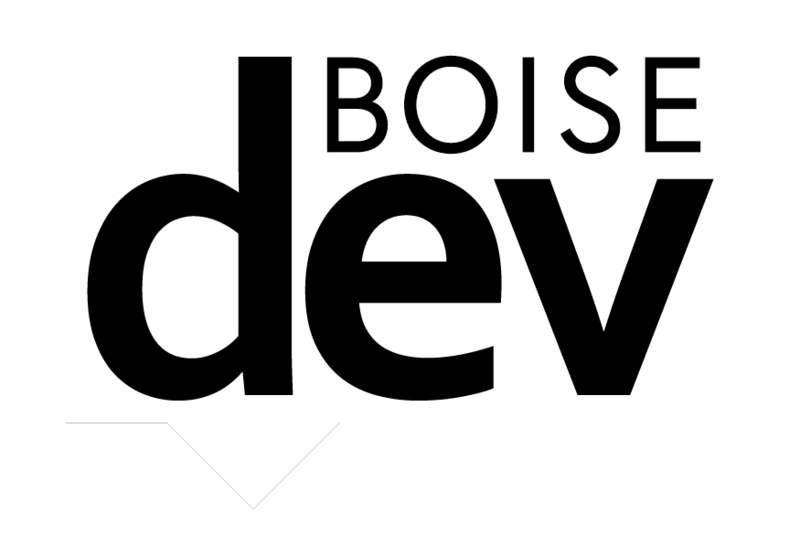 However, Bieter spoke at the Downtown Boise Association’s “State of Downtown” event earlier this month and said the downtown area “needs” a baseball stadium. 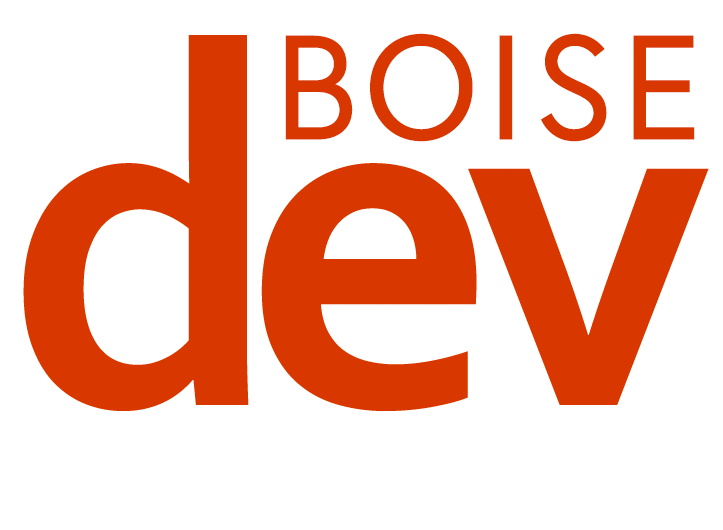 When BoiseDev.com broke word of Boise State University’s new master plan last year – one tantalizing option was a baseball stadium on campus just south of Albertsons Stadium. The facility could serve a possible future Boise State baseball team, as well as the Hawks – and take advantage of existing parking and infrastructure used by Albertsons Stadium & Taco Bell Arena. That idea is in its very early stages and would be years off in most scenarios. It’s doubtful Boise’s biggest booster would tell the BYP crowd about a stadium outside of city limits – but other ideas may be taking shape. The quote was given in context of a soccer stadium, but with Memorial Stadium nearby – the two could be combined into one new venue on the ample ground owned by Ada County. Lastly, the City of Meridian is motivated to get a project going. Gardner Co. announced participation in a large multi-faceted project at I-84 and Ten Mile – with corporate campuses and more. The City’s specific plan for the area, adopted in 2007, leaves open the possibility of “entertainment options” like a stadium. With Gardner’s participation in Ten Mile, and earlier stated desire to build a stadium – could the two ideas come together in Meridian?